I first heard of the organisation Fashion Revolution a number of years ago on the anniversary of the Rana Plaza complex collapse in Bangladesh killing 1138 and injuring 2500 in 2013, mostly women. It is the 4th largest industrial disaster in history. 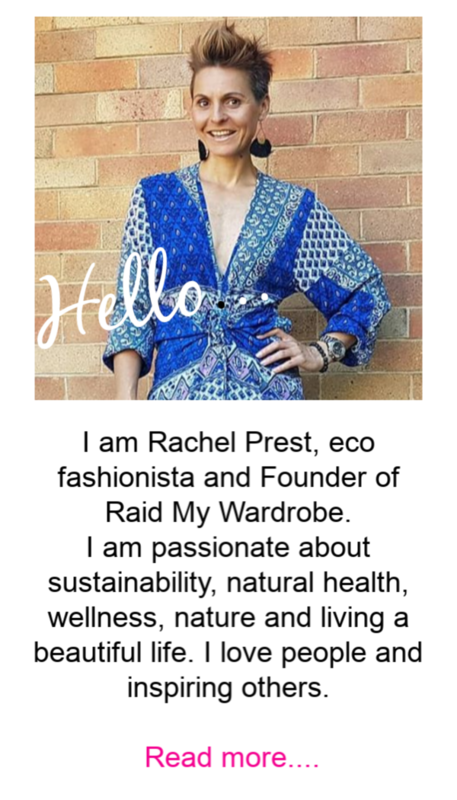 Each year Fashion Revolution Week 24th – 29th April, is recognized with various events around the globe and challenges us to seek out the ethical practices of the brands we wear by taking action. « How To Declutter Your Wardrobe In 10 Mins!